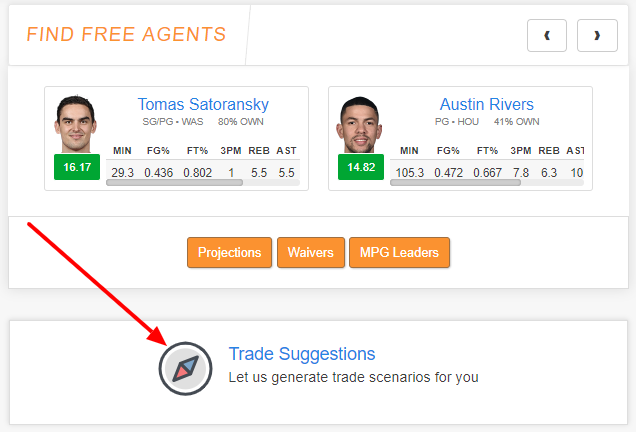 The Trade Suggestions feature can be found inside the Fantasy Assistant. 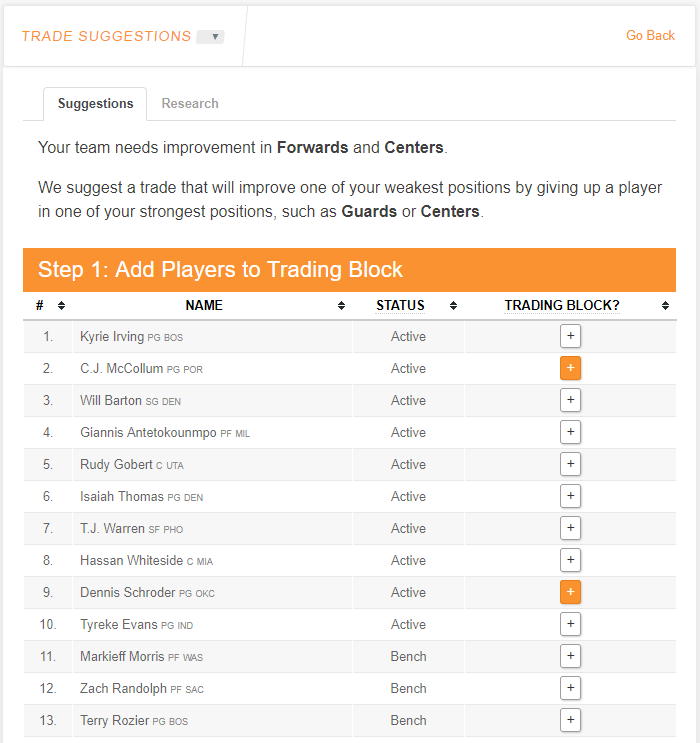 In order to generate trade suggestions, you must first select the players you are willing to add to the trading block. 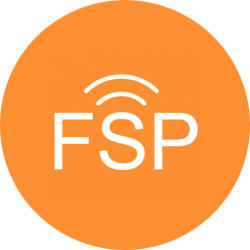 This is as simple as clicking on the + icon next to each player. The next step is to select the team needs for your team. The positions offered varies depending on the sport you are looking at, but the premise is exactly the same. The actual trade suggestions will be generated once you press the Refresh Suggestions buttons. Underneath that will list all of the teams and possible trade scenarios that we came up with. Feel free to refresh the suggestions to see new possible scenarios come up and add/remove players. The number to the left of each name lists the player rating, or How Are Player Ratings (FSP) Calculated?. The orange bars to the right indicate their OWN percentage and START percentages. 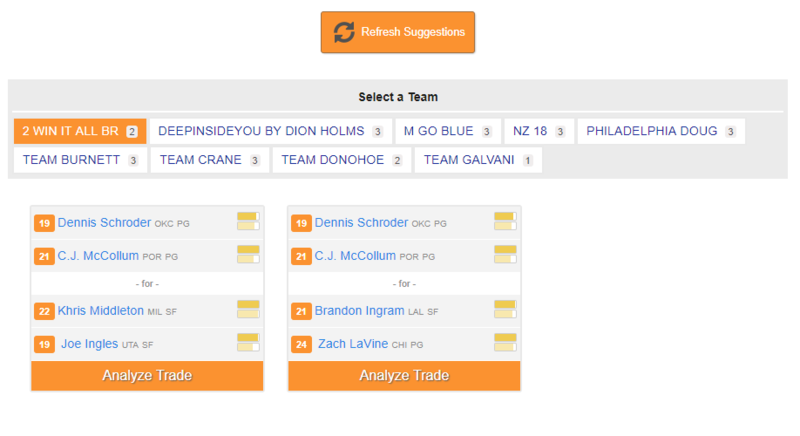 By clicking on Analyze Trade, it will direct you to a more in-depth breakdown on this potential trade scenario. It will tell you which team will rise in their rating, showcase both team&apos;s rosters, and show the impact of the trade across various categories.